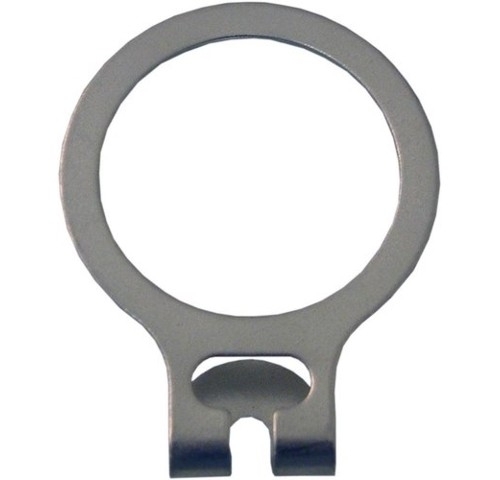 This metal ring is an ideal anti-theft device for hotels, sports centres and fitting rooms etc. Typically used in conjunction with our wooden coat hangers. Sold in a box of 100 pieces.